Whether you’re looking for yourself or giving someone the perfect gift idea, subscription boxes have become extremely popular over the past several years. It seams you can get everything you ever wanted from a subscription service – from clothes to food to survival gear and grooming equipment. Whatever your style and whatever your hobby, we’ve compiled the perfect list of subscription boxes to cover all your grooming, style, survival, gaming, and every other manly need. Just be sure to bookmark this page for future reference or forward it along to a loved one so they’ll know exactly what to get you this year! 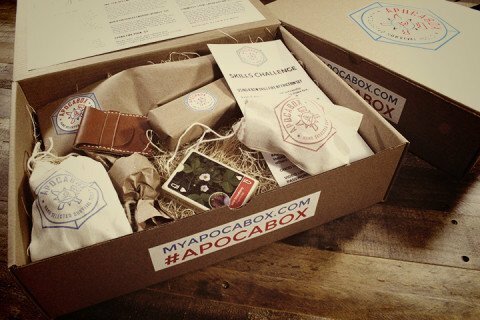 What’s Inside: For the aspiring or expert survivalist, APOCABOX is a subscription-based survival box. Every other month, a hand-selected collection of survival tools, information, and gear is packed and shipped direct to your doorstep. Items range from cook books, fire-starter kits, survival guides, knives and everything in between to help you survive and thrive in any situation. Your APOCABOX is guaranteed to be a good deal – regularly with a retail value of $100 or more. What’s Inside: For the tactical/survival man, Battlbox is a subscription-based tactical box. 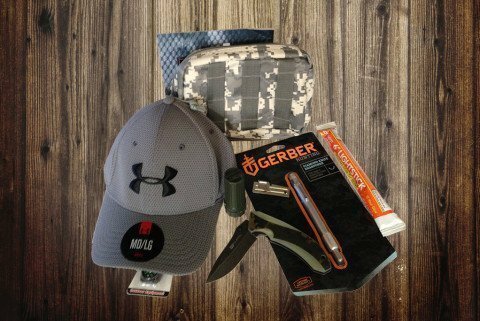 In each Battlbox, you will receive hand-picked tactical, survival, everyday carry (EDC), and cool gear from some of the most innovative companies in existence! This box is designed with men and mind and items are not SAMPLES. Only usable products that have been chosen for you to carry, use and/or add to your emergency stash will be included. What’s Inside: For the beer coniseur, the Beer of the Month Club is a beer and wine subscription service. Each month, you’ll receive a selection of the highest quality, freshest beer available. From micro-brewed to domestic to international, the Beer of the Month Club is sure to quench your thirst. What’s Inside: For the man who loves meat (what man doesn’t? 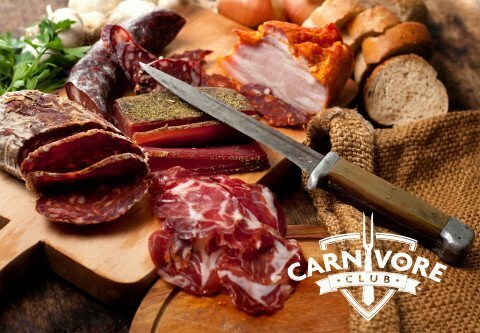 ), the Carnivore Club gives subscribers access to the best meats in the world. Each month members will receive an assortment of the finest handcrafted cured meats from an artisan deserving of the opportunity to showcase their products. You will receive 4-6 handcrafted, cured meats from French Charcuterie, Italian Salumi, Spanish Chorizo, South African Biltong, and Artisanal Jerky, among others. 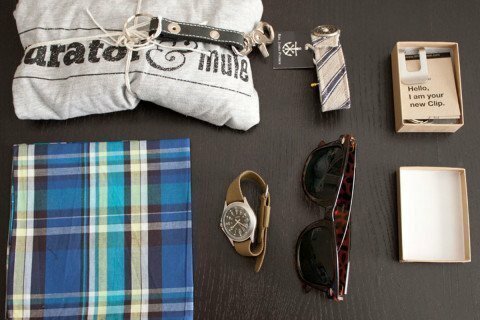 What’s Inside: For the man who understand accesories make the outfit, Curator and Mule is a subscription-based men’s gear box. Each season, you’ll receive a collection of equipment and gear every man needs from shades to wallets and watches, this box will have everything you need to complete your ensemble. You’ll also receive tips on how to use and wear your new gear so you’re always in style. 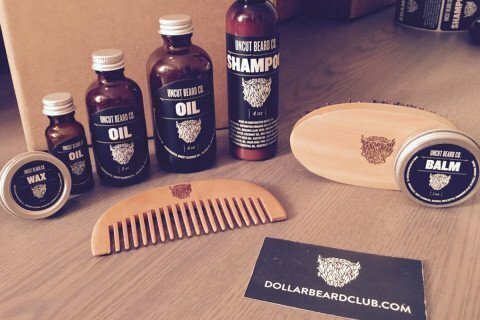 What’s Inside: For the beardsman, Dollar Beard Club is a subscription-based service to maintain that man-mane. 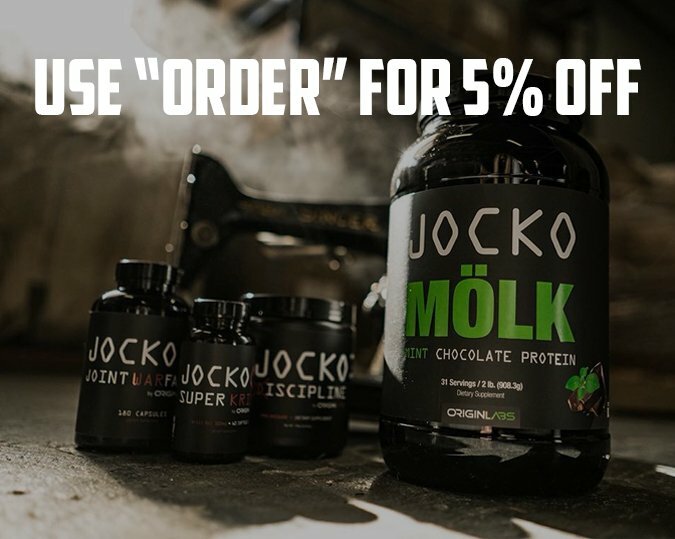 Each month, you’ll be shipped your customized order. Beardcare items range from beard oil, combs, beard shampoo, mustache wax, and every other item you’ll need to keep your beard looking it’s best. 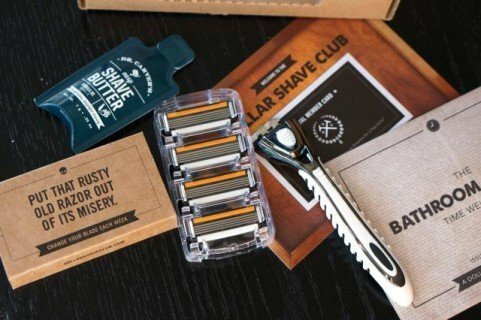 What’s Inside: For the man who enjoys a fresh shave, Dollar Shave Club is a subscription-based service of shaving gear. Full disclosure, I have no need for razors in my life but, if I did, you can bet that I would turn to Dollar Shave Club. You’ll find high-quality razors, shave butter, shave cream, hair products, and the hot selling One Wipe Charlies (I’ll let you figure out what a man does with those). 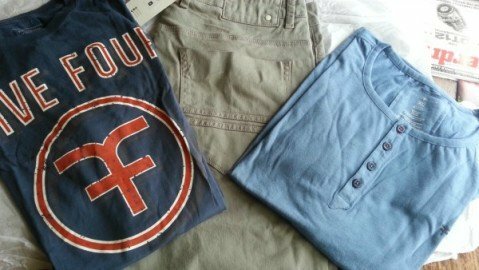 What’s Inside: For the man who is all about looking good, Five Four Club is a subscription-based men’s clothing service. Each month, you’ll receive a different package of clothing based on your style and profile preferences. From socks, shoes, shirts, pants, jackets, and sweaters, Five Four Club will always have you looking your best. 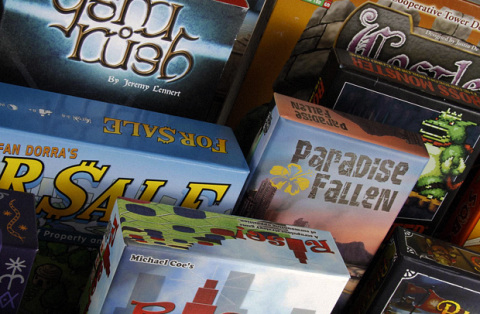 What’s Inside: For the man who enjoys board games, Game Box Monthly will send you a different tabletop game every and every month. You tell them what games you already have then customize your subscription so they’ll send you only the types of games you enjoy. The best part? Your box will always match an MSRP of $25, if not better. So, no matter what, you’re always getting a great deal. 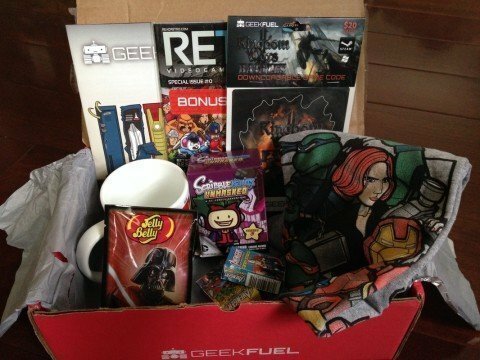 Each Geek Fuel box is a mystery but past boxes included t-shirts, poster prints, stickers, books, how-to guides, buttons, pillows, stickers, and more. With such a wide variety of items, this box is sure to appease the nerd inside us all. 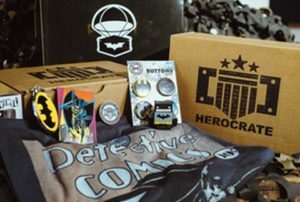 What’s Inside: For the Hero or Villian in us all, HeroCrate is a subscription-based superhero box. Each month, HeroCrate guarantees an epic t-shirt (past shirts displayed Punisher, Yoda, Superman, and Ninja Turtles and many more). In addition, you’ll receive a collection of items from action figures to comic books to stickers, that will bring out the hero in you. What’s Inside: For the manly man, The Kinder Box is a subscription-based manly box. 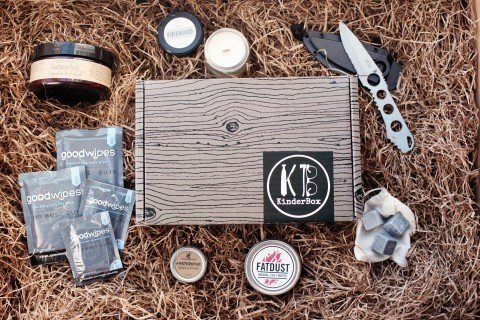 This box is one of the more manlier boxes available as products range from pocket knifes, can-openers, pens, beard oil, firestarter, BBQ rubs, and so much more. Each box is packed with over $50 worth of products and includes free shipping in the U.S. Pick this box up for your monthly does of manliness. What’s Inside: For the gamers, geeks, and pop culture fans, Loot Crate is a subscription-based packed with cool and exclusive items from collectibles, t-shirts, gadgets, and more. 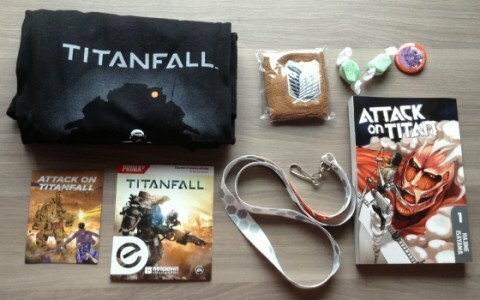 The best part is you can pick your style of crate from Level Up, Anime, Pets, Gifts, and the limited edition Star Wars and Call of Duty crates (pricing varies for each of these options). 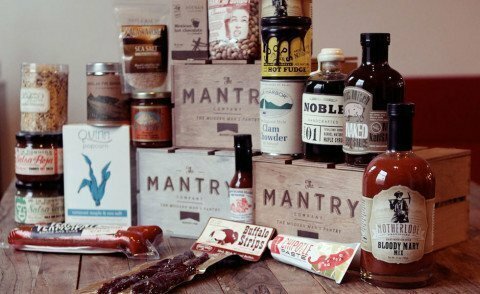 What’s Inside: For the man who enjoys food, Mantry is a subscription-based artisan food box. Each Mantry includes 6 full size artisan food products delivered to your door. They are packed in a handmade wooden crate and custom manual detailing product stories and recipes. 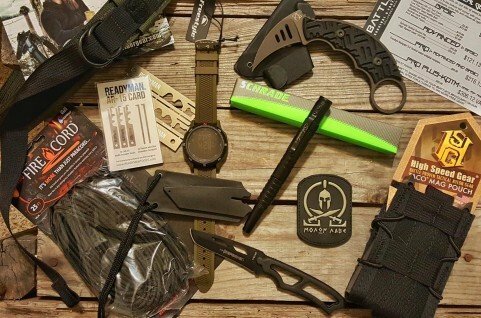 What’s Inside: For the tactical and knife enthusiast, Monthly Knife Club is a subscription-based tactical box. 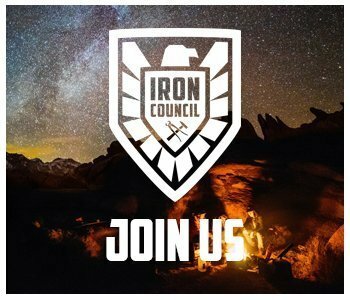 Each month you’ll receive new knives and tactical gear including binoculars, watches, belts, multi-tool, survival kits and bags, and so much more. 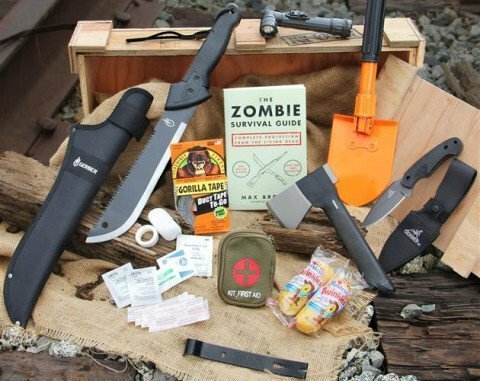 Whether you’re preparing for a natural disaster or the zombie apocolypse, Monthly Knife Club has you covered. 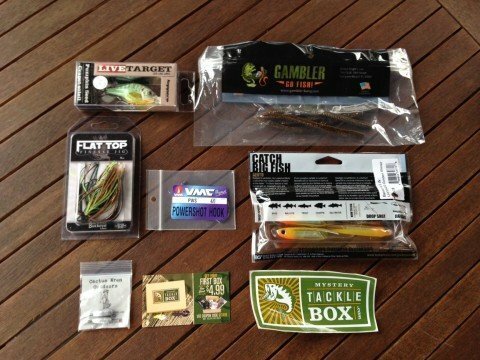 What’s Inside: For the novice or expert angler, the Mystery Tackle Box is a subscription-based fishing gear box. This box is stuffed with baits trusted by the pros. Baits include jigs, frogs, lures, spinners, and much more. You can even choose the species of fish you catch most including Bass, Inland Saltwater, Ice, and Pan Fishing and your box will be catered to the baits you’ll actually use. 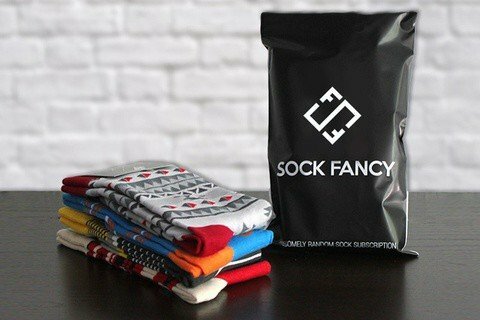 What’s Inside: For the man who wants to up his sock game, Sock Fancy is a subscription-based sock box. Each month Sock Box will deliver either one or two pairs of socks (depending on your subscription right to your door). With dozens of style of socks you’ll never get the same pair twice. And, if you don’t like the style you receive, send them back and Sock Fancy will send you a fresh design – no questions asked. 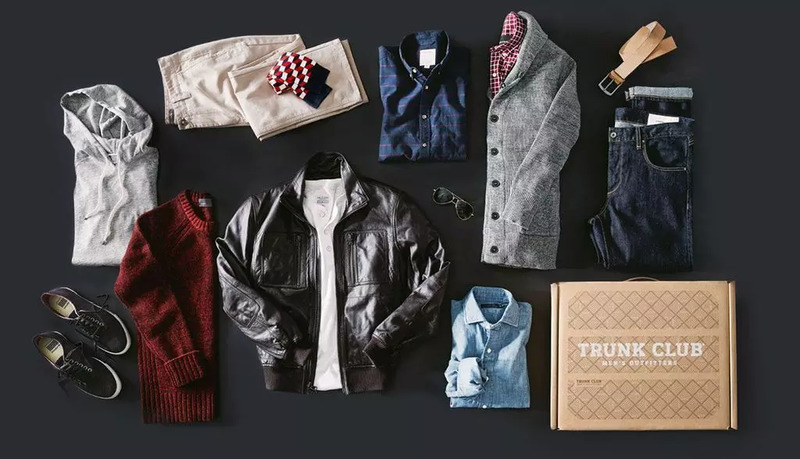 What’s Inside: For the man who enjoys the finer clothes in life, Trunk Club is a subscription-based plan with a twist. First, you’ll complete your “style profile.” Next, you’ll be paired up with a stylist who will compile your items each and every month and send you a preview. From there, you have 10 days to try it all on. Keep what you like, send the rest back. And, shipping is free both ways. 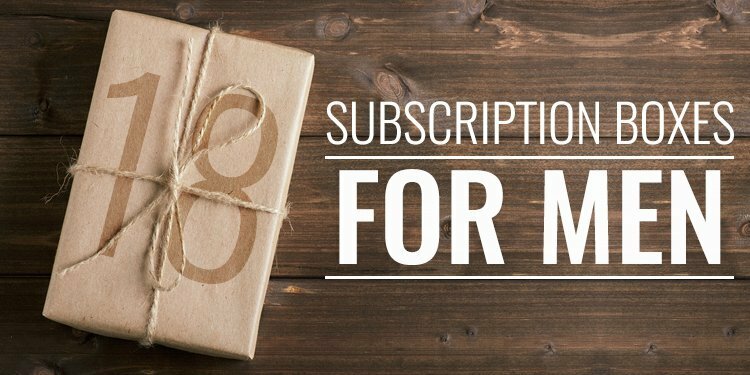 Occasionally I have a reader or company suggest other subscription boxes to be included on this list. I’m all about giving you as many options as possible so periodically, I’ll update this list with suggestions from you. If you know of a subscription box that needs to be included on this page, let me know. We’ll review the service and, if it meets our criteria, we’ll add it right away. What’s Inside: While not necessarily a subscription-service we could not neglect to include Man Crates on our list. With so many crates to choose from, every man will be sure to find something for them. Crate box categories include eating, drinking, grilling, outdoor, sports, projects, jerky, and many more. And, their crates are all delivered in manly containers like wooden crates and ammo cans. I’m surprised that Bespoke Post isn’t on this list! My husband loves it.